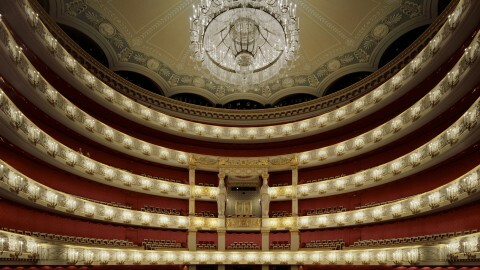 MeetMeAtTheOpera.com is a social media platform and digital destination for opera lovers around the world. 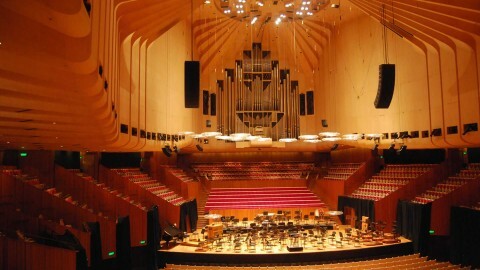 We make it possible for opera enthusiasts everywhere to find each other at the Opera Houses, Summer Opera Festivals, HD Opera, enjoy performances and grow their cultural and intellectual communities. 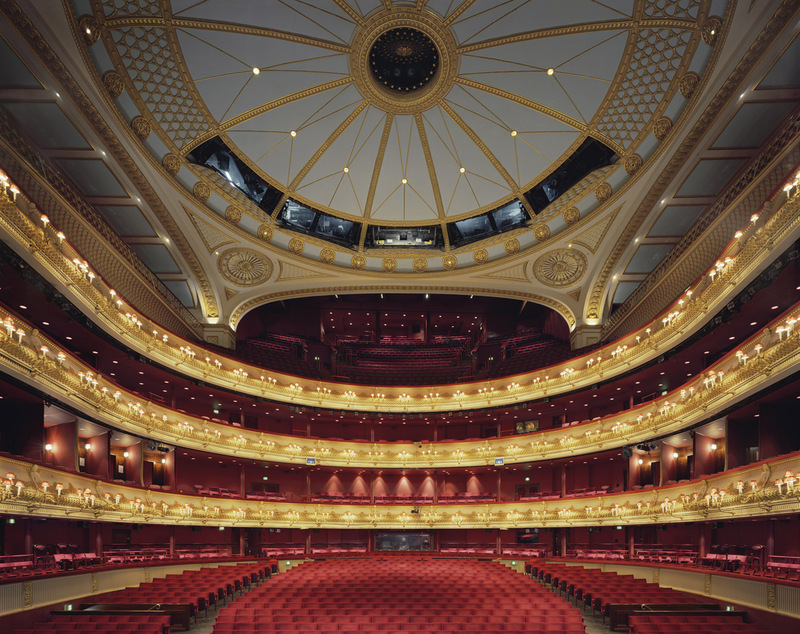 Share your opera ticket or subscription. Have a ticket, but can’t make the opera? Then sell it to a club member, even last minute. 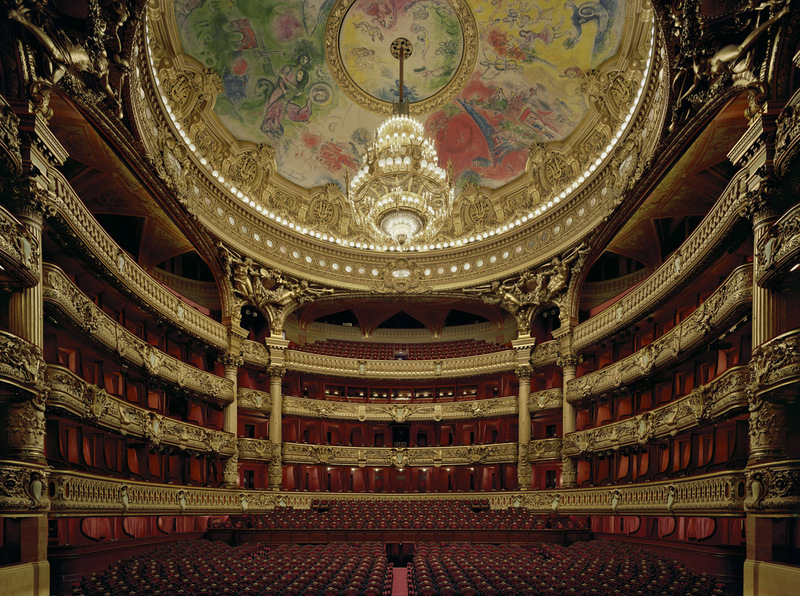 Meet Me at the Opera is a great platform to enjoy the old and new world of songs and decorations, and to meet interesting people in the leading opera-houses of the world. Meet Me at the Opera is an innovative and unique social media platform that instantly connects opera lovers worldwide at all levels. 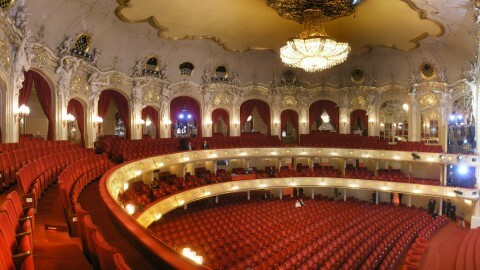 It provides the Opera community with full access to all aspects related to the Opera in a much needed, practical way! 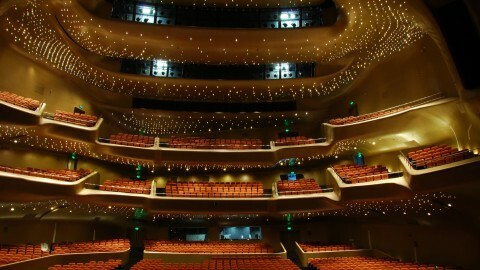 Meet Me At The Opera will bring more and more people together in their love of the beauty of Music. 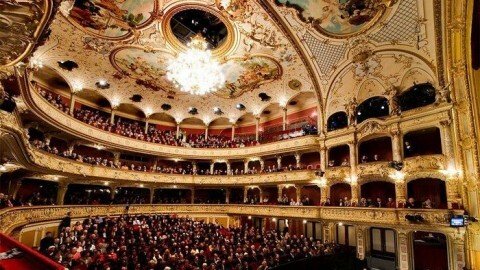 Opera is the greatest accomplishment of our Western Civilization! 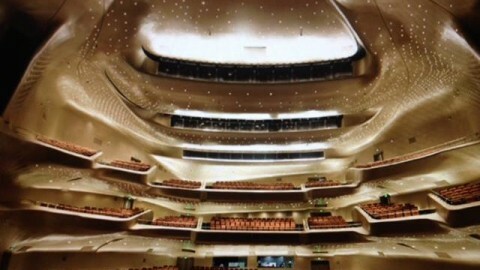 Opera has always attracted an audience that many venues only dream of. Meet Me at the Opera is a perfect channel for those audiences to congregate together as one community – while making a truly positive change for society. 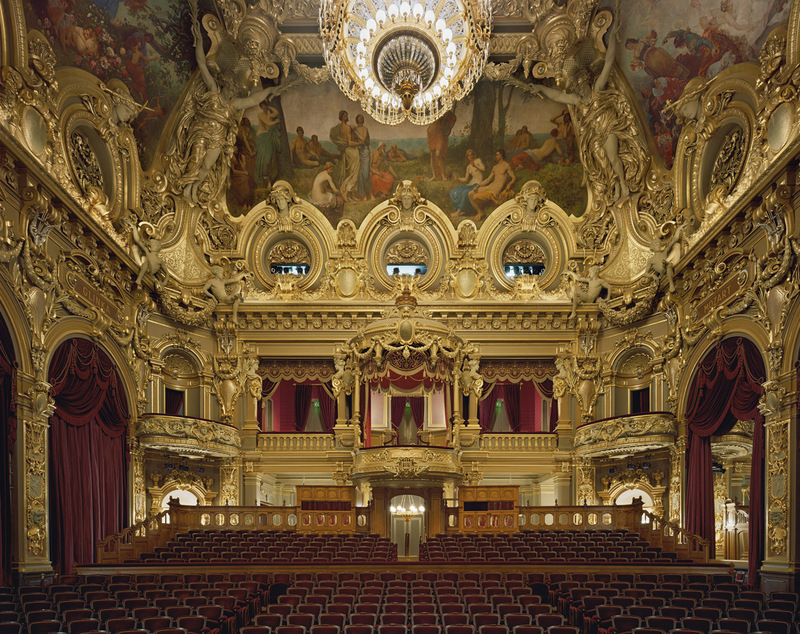 Meet Me At The Opera is a perfect conglomeration of art, luxury and socialism. For me, its the best gateway to go on a classy, musical date! 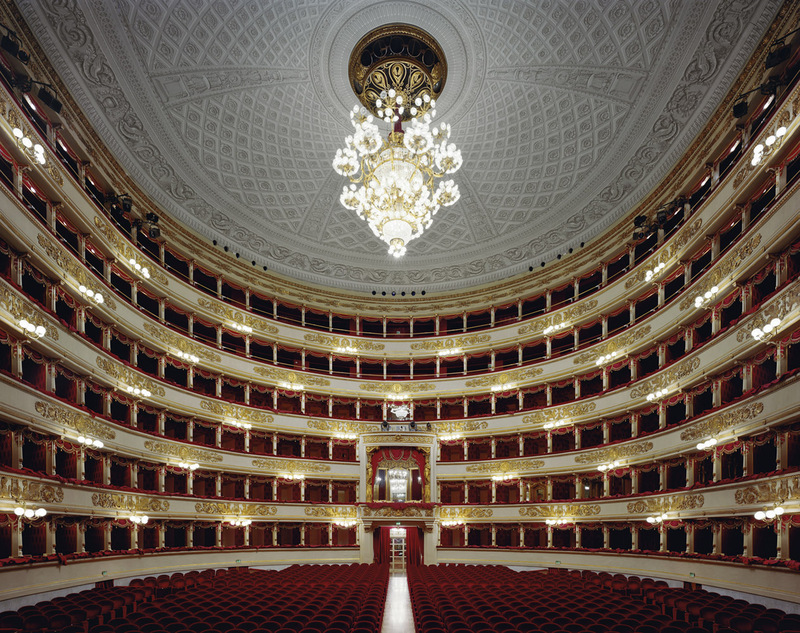 Meet Me At The Opera is a distinct concept that bridges the gap between the rarefied world of a classical art form and the lifestyle of contemporary professionals. It is truly an epic interactive experience as well as an innovative platform to promote the Arts — opera is “cool” for a whole new generation! 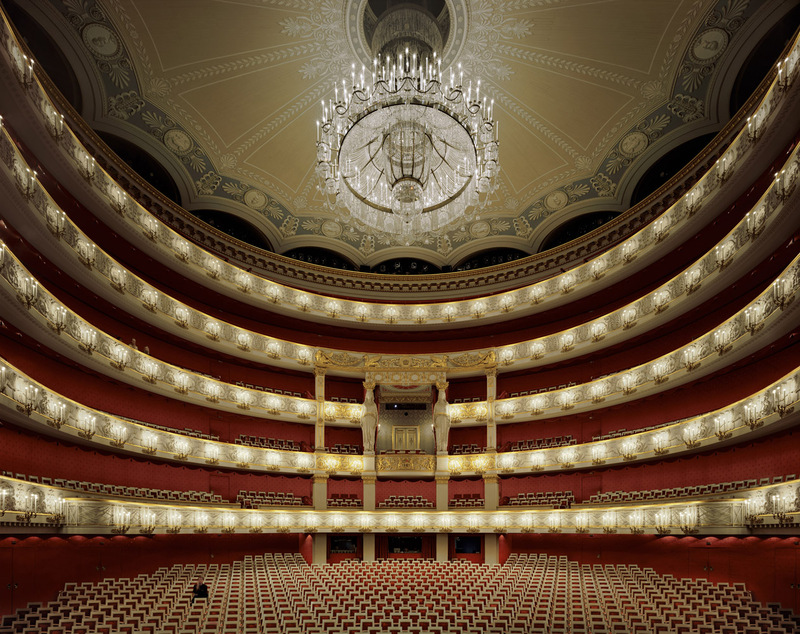 Meet Me at the Opera is a much-needed digital platform to unite the global opera audience at the touch of a button. 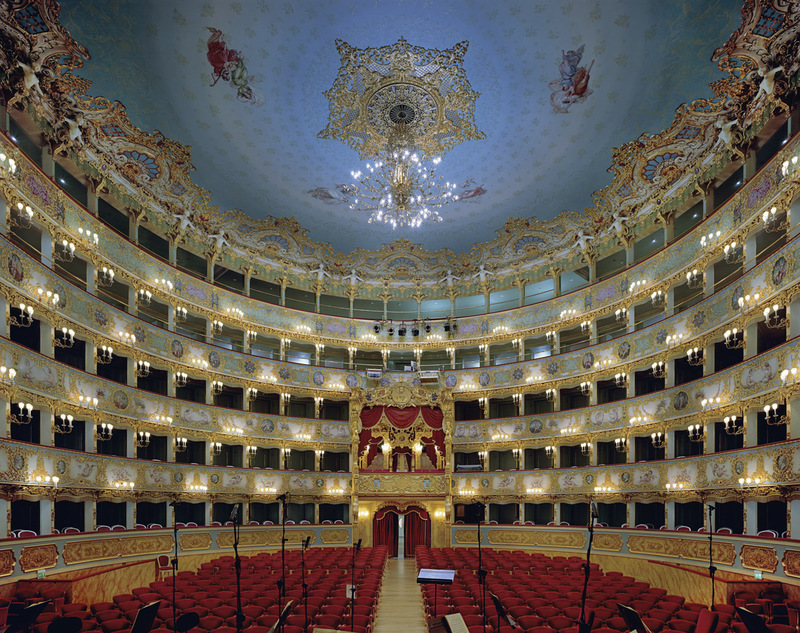 There is nothing like it, and it will certainly play a major role in the promotion of opera to both the old and new generations in the 21st century. Meet Me At The Opera is a very smart idea from a smart young woman. So smart and so much an idea for our time that many will ask, Why on earth they did not think of it themselves! Too bad they missed the discovery, but not too late to enjoy it. As a life-long opera lover, so often I’ve longed to enjoy opera in the company of another when traveling on business or on vacation. Now I can! Meet Me At The Opera is a brilliant concept! 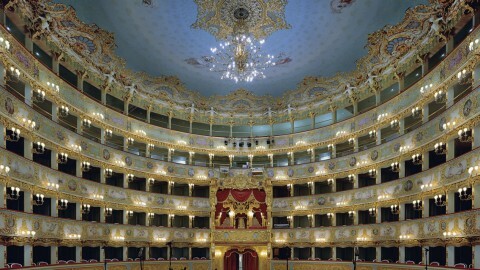 Of all the great art forms, opera is the most remarkable and riveting synthesis of several others — music, drama, dance, graphic art and story telling. It comprises an entirely unique art form adored by millions of devoted fans around the world. In our digital social media age, opera and its many admirers deserve their own social media platform: Meet Me At The Opera is that platform. “Meet Me at the Opera” is the brain-child of the brilliant Nadia Kovarskaya who has made reality out of the dreams of impassioned opera goers and aficionados who often fantasized about how perfect the world would be if only there were a website catering to their needs and aspirations. She has codified the “Who”, “Where”, “What” and “When” for those who needn’t ask, “Why”. She has addressed the secret desires of so many who are dedicated to this art form: “Who” are these other wonderful people, “Who” I often see at performances, “Who” share my greatest joy, and how can I ever meet them?